Carrying adequate car insurance is a serious issue for drivers. According to the Iowa Department of Transportation, there were 24,683 car crashes in Des Moines between 2008 and 2012. These accidents can result in serious injuries, property damage and high costs. By carrying adequate protection, including uninsured motorist coverage, underinsured motorist coverage, medical payment coverage and GAP insurance, drivers can plan for both foreseen and unforeseen accident costs. While most drivers carry liability insurance to protect them if they cause an accident – it's required by Iowa law – there are four different types of insurance that drivers might not be aware of. However, they're important and can help when victims suffer injuries or damages in an accident. It's important to consider this insurance in addition to liability insurance because a car accident can lead to significant financial burdens. Medical bills, even for common injuries like whiplash or broken bones, can run into the thousands of dollars. Carrying these types of insurance can help drivers avoid paying out of pocket for those costly bills. 1. Uninsured Motorist Coverage: Uninsured motorist coverage protects the policyholder in the event he or she is in an accident with an uninsured motorist or a hit-and-run driver. The insurance pays the policyholder for medical bills, lost wages, property damage and other expenses up to the coverage limits. Uninsured motorist insurance covers damages according to the policyholder's proportion of fault. For example, if a policyholder was 15 percent at fault in a $100,000 damages case, the insurance would pay $85,000. The Insurance Research Council estimates that in 2012, 9.7 percent of Iowa drivers were without insurance, so there's a risk of getting into an accident with an uninsured driver. 2. Underinsured Motorist Coverage: Underinsured motorist coverage protects drivers if they're in an accident and the at-fault driver's liability insurance doesn't cover the costs of the accident. The minimum liability insurance coverage required to drive in Iowa is $20,000 for injuries to one person, $40,000 for injuries in a single accident and $15,000 for property damage. In serious accidents, the costs to the not-at-fault driver can quickly rise above these minimums. 3. Medical Payments Coverage (MedPay): Medical payments insurance covers medical expenses for everyone in the car and covers the policyholder in other situations as well, regardless of fault in the accident. 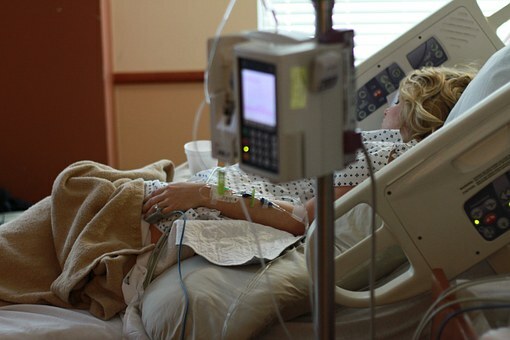 For many people, medical payments coverage can seem redundant because they have health insurance, but this type of insurance can pay for expenses not covered by health insurance. For example, health insurance might require a deductible and co-pays. Medical payments coverage can help meet these costs. 4. GAP Insurance: GAP stands for general auto protection, and it covers the difference between the market value of a car and the amount the policyholder owes to the lender on a car loan. 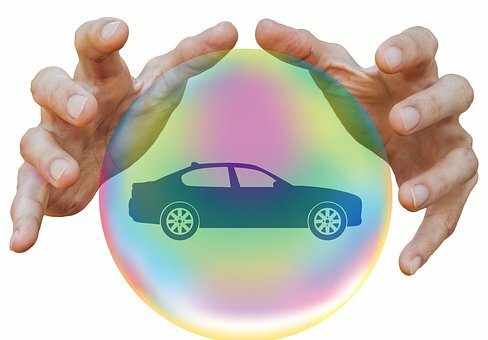 If a car is totaled, liability insurance only pays the market value of the car. For people who drive a lot, do not have money for a down payment or drive a highly depreciating car, this coverage can be important after an accident. Under Iowa law, all insurance companies that offer liability insurance are required to offer uninsured motorist and underinsured motorist coverage. Drivers have to sign a waiver explaining that they want to opt out of the coverage if that's their desire. There are no requirements to offer medical payments or GAP insurance, but many insurance companies have those policies. Iowa is a fault insurance state. 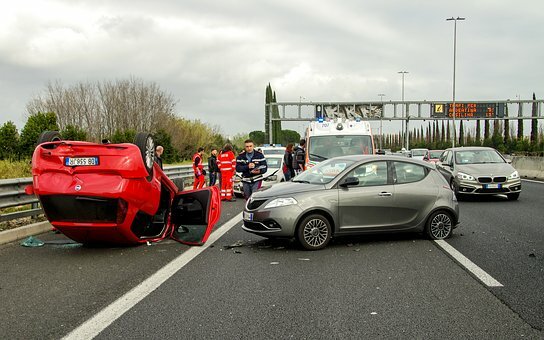 After a car accident, a driver may be able to file a claim with their insurance company if they have the right coverage and may also file a claim with the other driver's liability insurance company. Drivers involved in a serious motor vehicle accident in Des Moines can consult an attorney at Walker, Billingsley & Bair to discuss their eligibility to recover damages from the other driver. Contact our office at 888-435-9886 to speak with a lawyer today.